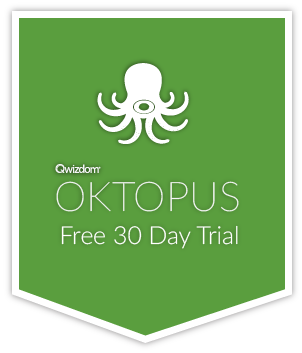 We’ve release another update to Qwizdom OKTOPUS, ready for download right now! This release will make two textbox improvements: formatting selected text rather than the whole textbox, and adding in improved hyperlink support. We’ve also fixed some issues introduced with the new Clear Screen options and implemented better support for keyboard shortcuts when working with textboxes.